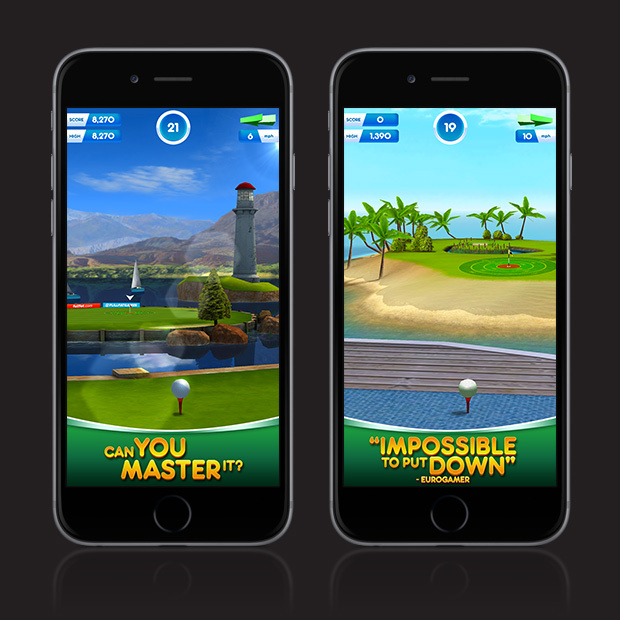 Play the App Store’s biggest arcade golf hit! #1 Sports Game in over 100 Countries! Flick your balls to sink a perfect hole-in-one! Add spin and curve using our signature after-touch controls. 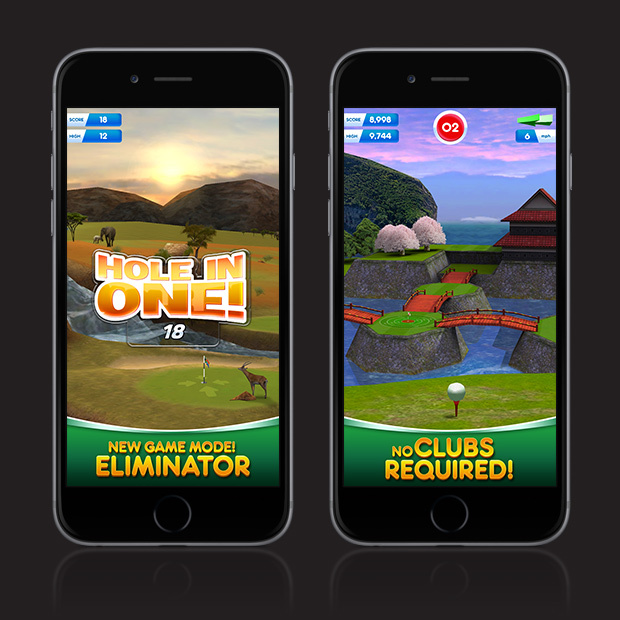 Beat high scores in 3 game modes across 15 beautiful courses set in amazing locations from across the globe. 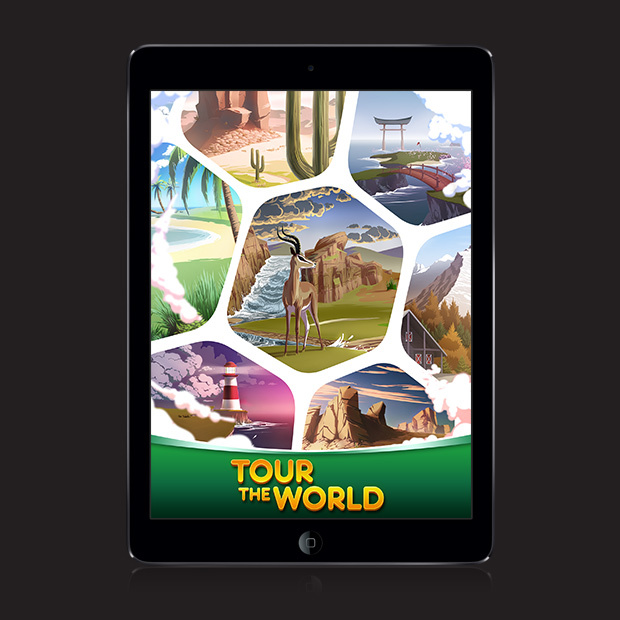 Bunkers, trees, water, wind & even your friends will test you on the World Tour. See also: Flick Golf 3D, coming soon to Nintendo 3DS.